2018 was the year for large-scale experiments in cinema. While you had massively successful horror thrillers like ‘A Quiet Place’ and ‘Hereditary’, you also had a small film like ‘Searching’ that became one of the most successful experiments of the year and introduced us to a completely new form of narrative-driven films. Aneesh Chaganty’s debut film is a taut thriller that revolves around the frantic search of a teenage girl by her father. The gradual build-up crescendos in a humbling climax, which is preceded by a foundational screenplay with intelligent writing and plot twists. ‘Searching’ became the biggest hit of the year in terms of its return of investment, amassing more than 75 times of its budget. 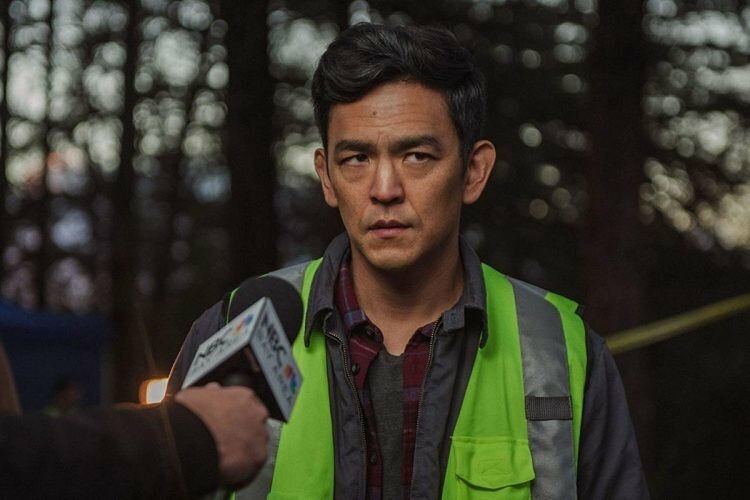 Critics showered praise over Chaganty for his original style and the contrast he achieves between the medium and the story he tells. ‘Searching’ begins and ends inside a computer screen, which is facilitated by clever use of technology to set a timeline. It might be a tad disappointing for viewers who go into the film expecting dark tenor locations with a bleak atmosphere. Since this style of filmmaking is rather new to audiences, Chaganty keeps the story simple. There are certain twists that are truly seat-gripping but nonetheless, predictable. ‘Searching’ runs high on emotional investment for the viewer. The film stars John Cho (Harold and Kumar), who anchors the charge pretty well. Overall, debutant Chaganty enthralls with his style and proves himself as a filmmaker to look out for. He has already started working on his next, ‘Run’, starring Sarah Paulson, which has now skyrocketed expectations. Told through various memories of the Kim family on a computer, ‘Searching’ starts on a melancholic note. In the initial moments, we see how Pamela, David’s wife, and Margot’s mother, tests positive for cancer. She makes a healthy recovery, only for the disease to relapse. This time, though, she is not successful in overcoming the disease, told through a beautiful scene where we see her account being deleted. Margot, now a teenager, is strangely distanced from her father ever since her mother’s demise. Promising David that she is spending the night at a friend’s for a group-study, Margot suspiciously phones David in the night, which he misses. Her missed calls do raise an alarm, which he quickly refutes due to a school day. When he can’t reach her and she doesn’t show up at the house, he calls her piano instructor. Margot was introduced to and taught by her mother. The instructor, shockingly, reveals that Margot has not paid her tuition for six months. The story picks up the pace with Margot’s disappearance finally being confirmed. David then cracks into Margot’s laptop and discovers that she has been transferring the money into someone else’s account. A search then begins for Margot, all taking place through a computer screen in breathtaking fashion. The plot of ‘Searching’ has its twists. Although they are in line with the already popularized versions of construction of thrill in plots, ‘Searching’ executes them well. The plot twists still feel hollow in their conceptualization. If perhaps they were better written, the end-product could have benefited more. Many films in the past have done without the use of a large character verse. Films like ‘Buried’, ‘Locke’, and the recently released ‘The Guilty’ have proven that the writing in any movie is the real hero. ‘Searching’s tension is not terse in nature and has a rather temporary nature. After leaving the hall, you might forget about the film, something which Chaganty would not have wanted. Overall, it has to be said that weak writing pulls the film down. ‘Searching’ is a film that utilizes technology really well. Right from emails, to pictures and videos saved on the desktop, Chaganty uses everything and anything possible to create an original and impressive narrative style. For those expecting multiple locations filmed thriller, ‘Searching’ does not fit the criteria. There’s not a single frame that uses conventional storytelling devices. Social media plays a big part in gradually taking the story forward. Apps like FaceTime are used as the base for character interaction, which is thoroughly enjoyable. Chaganty’s style is a risky one. Many filmmakers rely on their craft and adeptness with different cameras and lenses to bring out eye-catching visuals. They try out various equipment and place them in different ways to build their stories. Chaganty, though, is solely concerned with the tools he uses to narrate the film. One of the most endearing qualities of this type of filmmaking is that there are hardly any cuts. The transition from one scene to the other is almost seamless and achieved with great skill. Chaganty uses inventive methods to move the story ahead as organically as possible. There’s almost no use of paper trails or other trademark methods to develop intrigue. ‘Searching’ almost exclusively deals with different social media platforms, also focusing on our increased engagement with digital media. The filmmaking in ‘Searching’ was potentially one that could have greatly restricted Cgahanty’s avenues to explore his story. The medium could have become monotonous in tone and failed to inspire the required thrills. But Chaganty builds up the story with great competence and uses his style to open up new doors for future directors to tell their own stories. One of the most prominent themes present in the film is the distance digital media has created between human intimacy. The very definition of social interactions has changed, moving from the personal exchange of ideas and emotions to a manner that feels almost robotic. Digital media has taken away the concept of reactions from conversations that had a special emotion of its own. ‘Searching’ undertakes an important and relevant critique in our changing times. Another film in the year that integrated this with its prominent thematic exposition was Bo Burnham’s debut, ‘Eighth Grade’. Although filmed conventionally, Bo’s script and protagonist Kayla both represented the youngest generation and its affinity to technology and digital media. While ‘Eighth Grade’s traditional setup allowed it to explain its ideas about digital media through the dinner scene, for instance, where Kaela sits a couple of seats away from her dad, busy with her mobile, ‘Searching’ uses video calls and text messages to showcase diminishing interactions between people. John Cho’s commanding performance embodies his character’s restlessness and turmoil with panache. Although he is not an amateur at using technology, David is reluctant to use his mobile to interact with his daughter. He often encourages her, just like Kayla’s father, to spend more face time with him, rather than using FaceTime; rather than text him, talk. There is an acute problem of a communication gap in this generation. With almost no social skills and an increased pressure to put oneself out there, many teenagers feel isolated. Margot is a prime example. Her mother’s death shook her up but the distance between Margot and David is what pushed her to help Robert. Despite her best intentions, she falls prey to Robert’s traps and bears the consequences. ‘Searching’ makes a valiant effort to dissect this persisting problem from the roots. Expect many more films of a similar nature in the future. Another veiled issue present in the story is that of identity crises that have gripped this generation. Robert uses a fake identity, which has become a very common, and rather, a precarious phenomenon on the internet, to lure Margot and get money from her. Chaganty’s craft not only highlights the problem of fake identities amongst the youth today, but also points towards a larger epidemic of people suffering from their identities. Conformist ideologues have often suppressed the marginalized, forcing them to accept other’s projection of themselves. Both Robert and Margot are apparently preyed upon by these circumstances. Studies have often reported identity crisis as the number one cause for teens to gravitate towards social media. The urge to leave your own life and lead another always seems an exciting option. Simulation games, mass-marketed advertisement campaigns, all play their part in making us feel vulnerable and isolated. The saving grace for people who are targeted with such devices is family and close friends. Margot, in the film, doesn’t have any friends. It is revealed to us when David calls some of her friends who are not aware of her whereabouts. One friend who does accept that he had invited Margot to a hiking trip, reveals that he had done so on the advice of his mother and her closeness with Margot’s deceased mother. David struggles as a single parent, failing to get closer to Margot and making her feel she could talk to him about anything. There is also the idea of a lost identity for the Kim family. The glue, it seems, that held the family together was Pamela. Her death pushed David and Margot apart, almost making them strangers living in the same house. With the climax, the Kim family retains their identity to some extent. Both the daughter and father also reassume their roles, identities, in the family. One complain here is again, with the character development. Chaganty really doesn’t reveal enough to the viewer for them to make a judgment call on the relationship between David and Margot. One would naturally assume that the two are even closer after Pamela’s death with no one else for them in the world. It could have afforded the film a really fine family dynamic that could have elevated the emotional fabric of the film. After Detective Vick is arrested, she accepts her role in Margot’s disappearance. To save her son from suspicion and the assumed murder of Margot, she drives Margot’s car in the lake and misdirects the police search for her. David rejects her thesis of Margot not surviving without water in spite of having braved the fall after realizing that it had rained heavily three days ago. When they reach the ravine, they discover an alive Margot, on the verge of fatal collapse. The film jumps two years in the future, where David and Margot seem to have recovered their lost touch and love for each other. There are more than one reasons why this ending isn’t inspiring. First and foremost is the predictability of the events. The second is the bizarre manner in which the events transpire. With the inevitable rescue of Margot, Chaganty cleverly invents the theme of administrative corruption with Vicks. Police forces across the world are suffering from internal corruption and personal prejudices. There has been a reinvigorated conversation about hate crimes and bigotry in the forces. Vick, though, doesn’t fall into any of these categories but is part of a similar problem. The most significant message the film leaves you with is the uncompromisable position of relationships with our loved ones. Margot and David’s distance allows the world to come between them. Margot secretly leaves her piano lessons and David doesn’t bother to ask either. Probably if they would have been closer, David would have stopped the plan in the initial stages, by taking more interest in her daughter. The final scenes are heartwarming. The duo seemed to have regained their touch and begin a reinvigorated relationship. 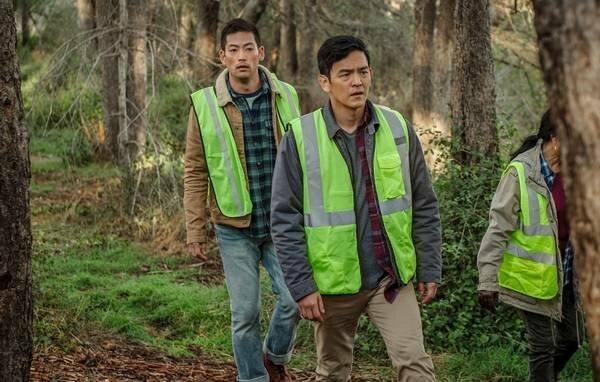 With a better written and structured ending, ‘Searching’ could have emerged as one of the truly pathbreaking films of the year. ‘Searching’ is undeniably entertaining and warrants a watch from a viewer with all tastes. 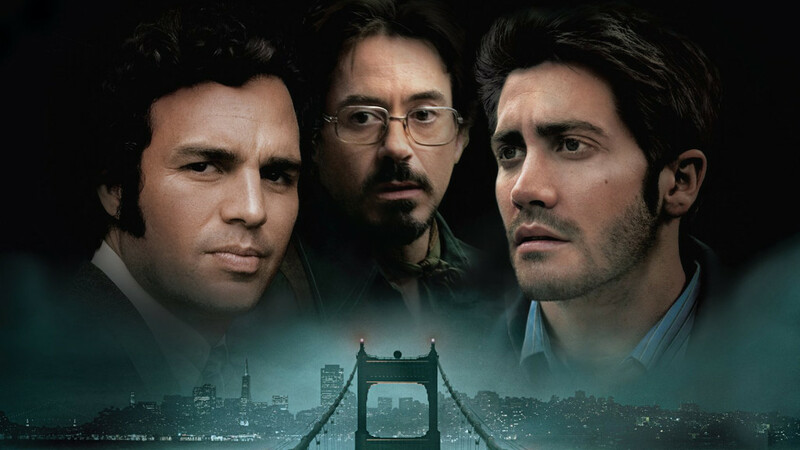 Its dynamic and original style of storytelling is its core strength, along with another rock-solid performance from John Cho (‘Columbus’ is a film you must watch). 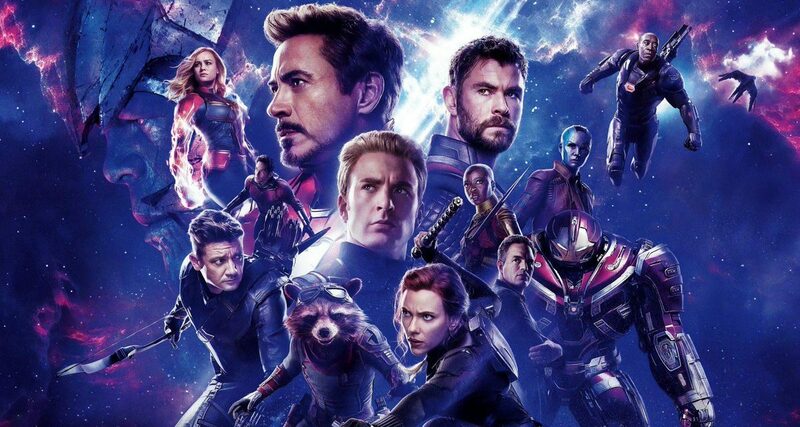 A tighter third part and better character development might have affirmed ‘Searching’ as a perfect film. Overall, director Chaganty has enough artillery to pull a first-time viewer through with admirable craft and important life lessons.